For April, we move forward in our series on the five elements and talk ways to bring the Metal element into your space. The Metal element is related to the Benefactors and Completion areas of the bagua map and is very helpful in balancing the ability to stand up for yourself and to remain focused and efficient. Be sure to listen to tomorrow's podcast, Feng Shui and the Metal Element, to learn more about how to balance the Metal element! Adding a wind chime or bell to your space is one of the easiest ways to balance out the Metal element. There are so many beautiful options for wind chimes, but be sure to look for chimes or bells made of metal material, as this relates directly to the Metal element. This is a bell that I have on my desk to ring in more prosperity and abundance! When you hang a bell or chime, it's also important to ensure that it has space to ring or chime. These small adjustments are powerful in many ways and can signify change and the arrival of benefactors. I love the Saarinen Tulip tables, especially in white marble. They're truly a classic. They come in many sizes and are customizable in material and color. White marble is a gorgeous addition to any space in itself, but it can also help to bring in the Metal element! I have a white Saarinen side table in my living room, which is in the Completion (yin metal) area of my home. White, circular, marble tables add Metal to your space because of the shape and color. The Metal element is related to the color white and circular shapes, so keep this in mind when customizing! We've talked about the benefits of choosing white paint in your spaces, but opting for white walls can also add the Metal elemnt to a room. Because the Metal element is related to the color white, going for the purest color in the color wheel can help provide balance for a space with too little metal. One of my go-to whites is Benjamin Moore's Simply White. It also happens to be the Benjamin Moore color of 2016. Check out our other blog posts on my favorite white paints. Everyone always wonders why I have a delicate agate ring on my middle finger on my right hand... well it's a feng shui adjustment! Non-metal rings like these agate rings can balance out too much or too little metal. For women, wear it on your middle finger, right hand. For men, the same but on the left hand. This personal qi feng shui adjustment can help if you talk too little or too much, as the metal element is related to the mouth. Don't fret if it breaks; it's doing its job! Be sure to listen to the podcast or read our blog post about the five elements to learn more! 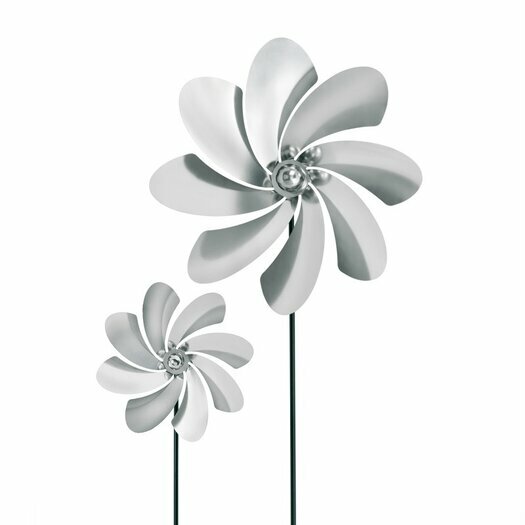 I have these lovely metal pinwheels in two places in my home. Not only do they add more metal element to your spaces, they're beautiful, and they can go indoors or outdoors. Pinwheels also have the secondary effect of stirring up the qi in your holistic spaces, to get things really moving. It may be beneficial to locate these in your Benefactors area to stir up and attract more helpful people in your life. 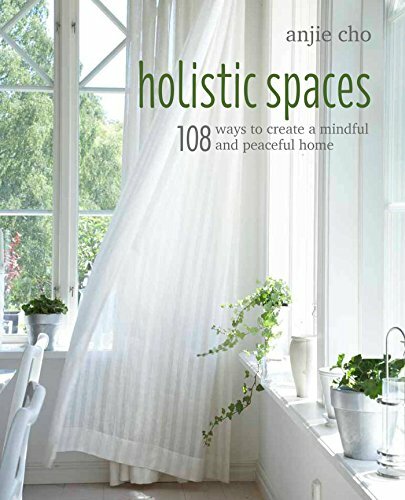 Or skillfully placed in the center of the Knowledge area of your property (outside or inside), pinwheels may bring winds of change to your self-cultivation and spiritual life.